We love helping our members succeed financially. Acadia Federal Credit Union is an innovative, member-owned institution that's been investing in local communities since 1963. With branches in Fort Kent, Madawaska, St. Francis, St. Agatha, Ashland, Bangor, and Brewer, we’re built on a foundation of what we call our Holy Trinity: Members, Staff, and Community. 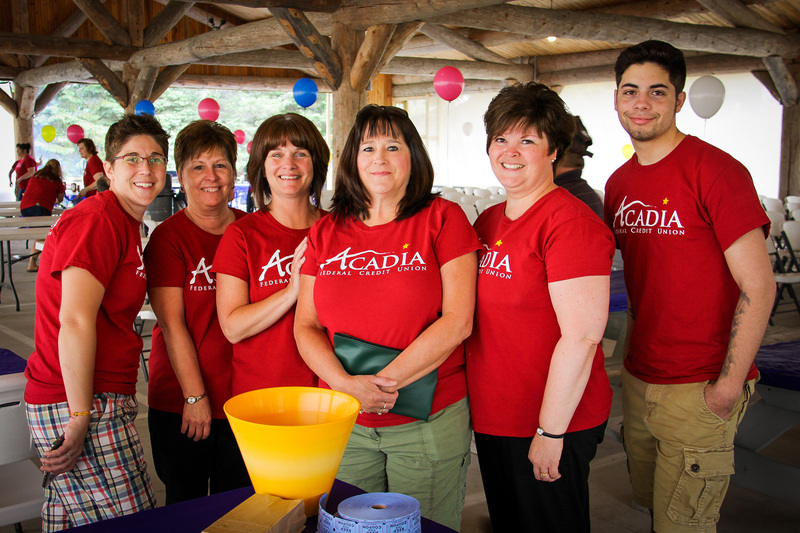 Acadia has grown over the years, but we’re still committed to enriching our members’ lives with the same outstanding member service. We’re for people, not for profit. Acadia Federal Credit Union – Providing quality services, maintaining financial stability, and investing in our local communities. 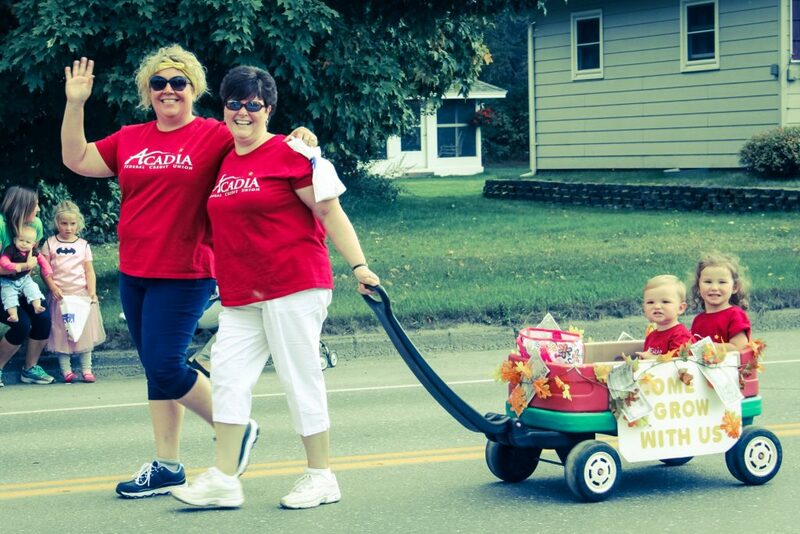 Membership eligibility is defined by geography, so if you live, work, worship, or attend school in either Aroostook, Piscataquis, or Penobscot County, you can join Acadia’s ever-growing family. During my illness and loss of income, Acadia was instrumental in helping us keep our home. They put us on a budget and worked to help us maintain it. 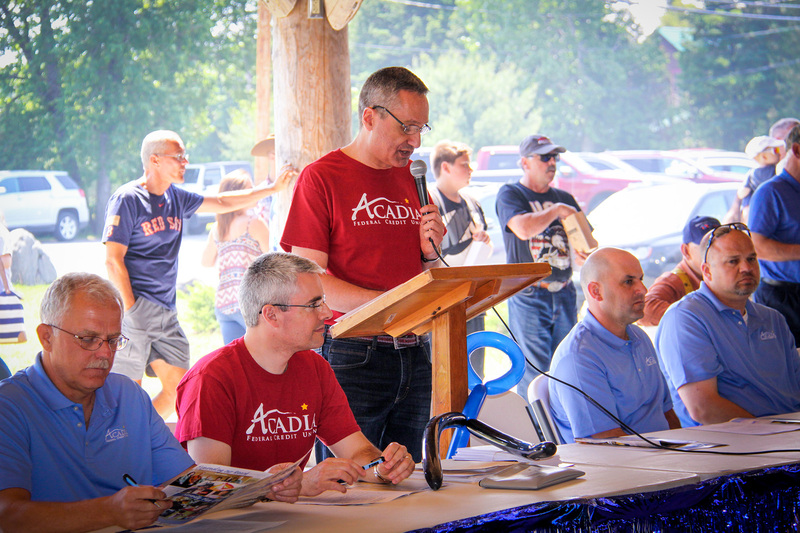 We were treated with dignity and respect, and I will never forget how Acadia saw us through this difficult time. 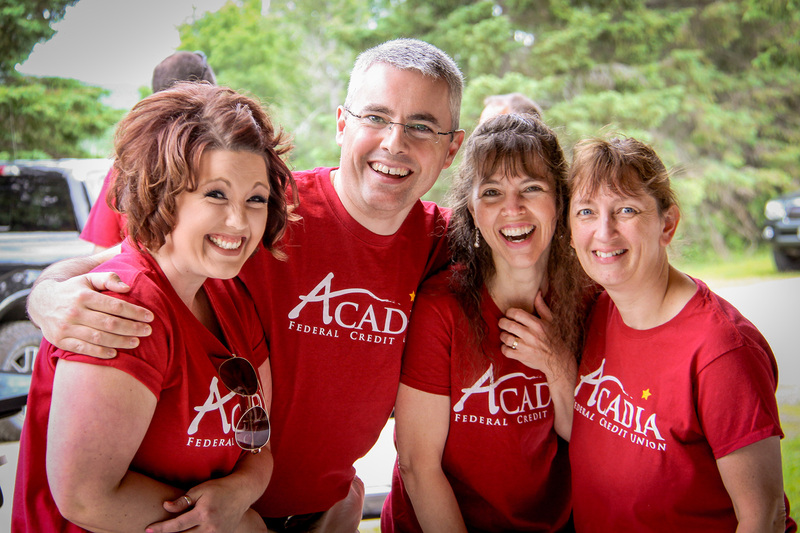 Acadia Federal Credit Union has a long and rich history that started with small communities and smaller local credit unions throughout the St. John Valley. Once upon a time, we had tiny offices in jail cells, basements, and empty stores, but today the picture is much bigger. We invite you to take a look back with us. 1952 – St. Agatha Federal Credit Union is founded and located at the town office. 1963 – Fort Kent Federal Credit Union is founded to serve the parishioners of St. Louis Catholic Church, as well as all residents in Fort Kent. It was originally located in the basement of the St. Louis Convent. 1963 – Frenchville Federal Credit Union is founded and located in the basement of the Post Office. 1963 – Grand Isle Community Credit Union is founded to serve the residents of Grand Isle and Lille. 1963 – St. Francis Community Credit Union is founded and located in the basement of the Post Office. 1964 – Madawaska Federal Credit Union is founded and located in an old jail cell at the Madawaska Town Office. 1965 – Fort Kent Federal Credit Union expands its field of membership to include residents of New Canada, Wallagrass, Eagle Lake, and Winterville. 1967 – St. Agatha Federal Credit Union moves to a new location; a vacant store owned by founding member Emile Chasse. 1969 – Madawaska Federal Credit Union outgrows the old jail cell and moves to a new location which is now home to the Accounting Firm of Plourde, Morneault & Dubay. 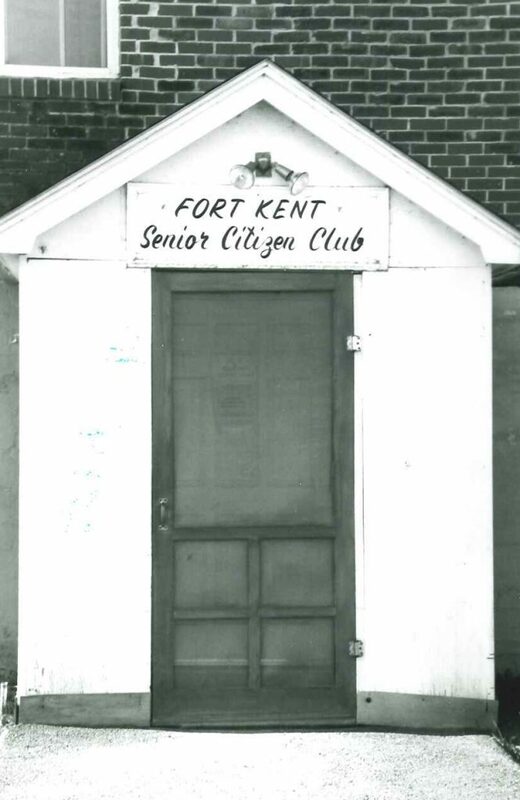 1976 – Fort Kent Federal Credit Union moves to a new home at 8 East Main Street in Fort Kent. 1982 – Frenchville and Madawaska Federal Credit Unions merge to become Madawaska/ Frenchville Federal Credit Union. 1982 – St. Agatha Federal Credit Union moves to a new location at 315 Main Street in St. Agatha. 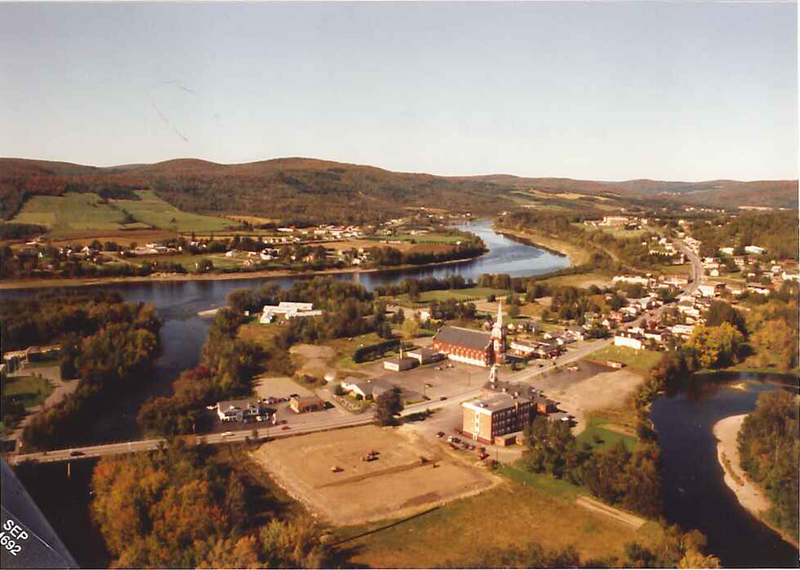 1986 –Madawaska/ Frenchville Federal Credit is renamed La Vallée Federal Credit Union and the field of membership is expanded to serve people who reside, work or have blood relatives in the communities of Frenchville, Madawaska and St. David. 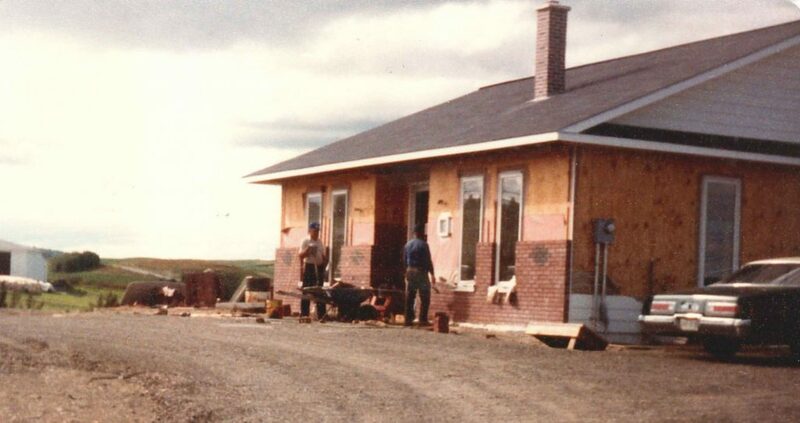 1988 – La Vallée Federal Credit Union moves to a new location at 90 Main Street in Madawaska. 1993 – Fort Kent Federal Credit Union moves to a new location at 9 East Main Street in Fort Kent. 1999 – Grand Isle Community Federal Credit Union merges with La Vallée Federal Credit Union and the field of membership is expanded to include Grand Isle. 2006 – Fort Kent and La Vallée Federal Credit Unions merge resulting in a newly-named financial institution: Acadia Federal Credit Union. 2007 – St. Francis Community Credit Union merges with Acadia Federal Credit Union. 2012 – St. Agatha Federal Credit Union merges with Acadia Federal Credit Union. 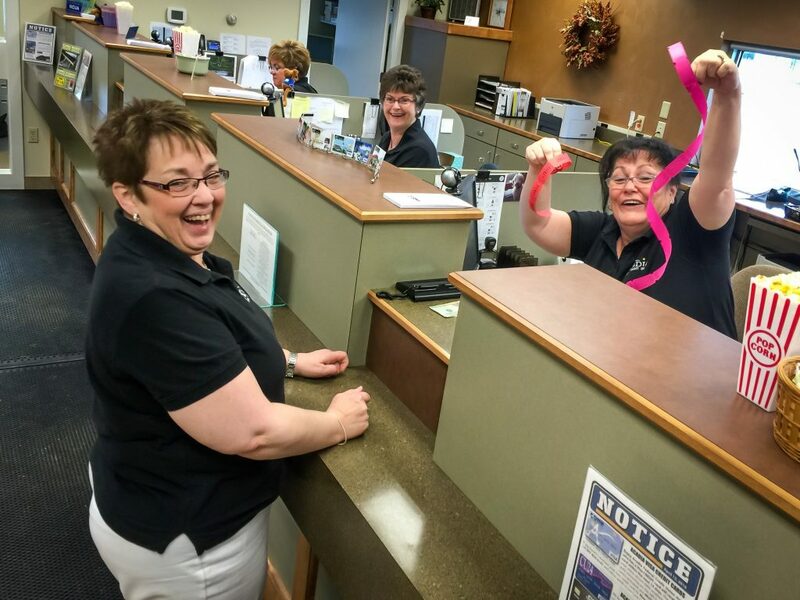 2014 – The Ashland branch opens for business. 2017 – Field of membership is expanded to include Piscataquis & Penobscot counties. 2017 – Eastern Maine Medical Center Federal Credit Union merges with Acadia Federal Credit Union, with locations in Bangor and Brewer. Credit unions are democratically governed and supervised by its board. 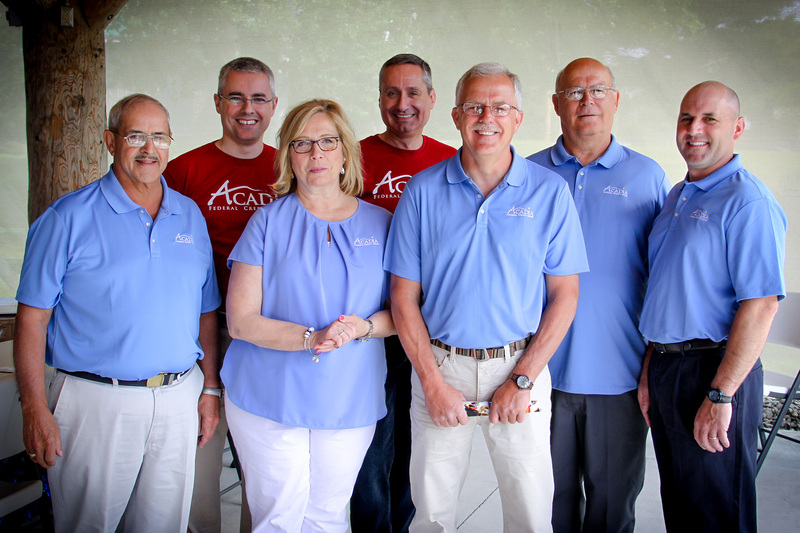 Acadia’s Board of Directors is closely involved with crucial decisions, continually working to ensure ongoing growth and guide Acadia FCU’s strategic direction. This group is composed entirely of volunteers who are fully committed to providing our members, staff, and communities with an extraordinary experience—with results to boot. The Board of Directors of a credit union appoints members of a Supervisory Committee to act as the “watchdog” of the credit union to protect and safeguard member assets; ensure that records are maintained properly, honestly and accurately; make sure that policies are established according to law and carried out faithfully; check to see that proper internal controls are in place; and ensure that members receive the best possible service. We'd love to have you join us! Just fill out the application below and we'll be in touch.